Addicted to hot yoga? We understand at around 105 degree can do to your body But we do want to sate your addiction to a good warm Malaysia weather at a Natural warm room temperature and a good sweat drip - without sacrificing attention devotion to the flow, intensity and a small dose of creativity. We hope to satisfy you in every way. Come to practice with equal amounts of humility, intensity and playfulness. You will leave open in heart, body, and mind. Each Session would focus in different peak pose and muscle. This class focus on building strong arm and lower body strength and core, be ready to expect variety of arm balance yoga practice here. There are no upcoming “RX Hott Flow ” classes on this day. It was hip opening day when I went, Edward was very helpful. Thank you for the love to Oscillation Yoga Teachers.. Remember consistency is the keep. Maintain your practice. See you . Was expecting hot flow yoga but turn out it’s just flow yoga? The instructor was attentive enough tho. 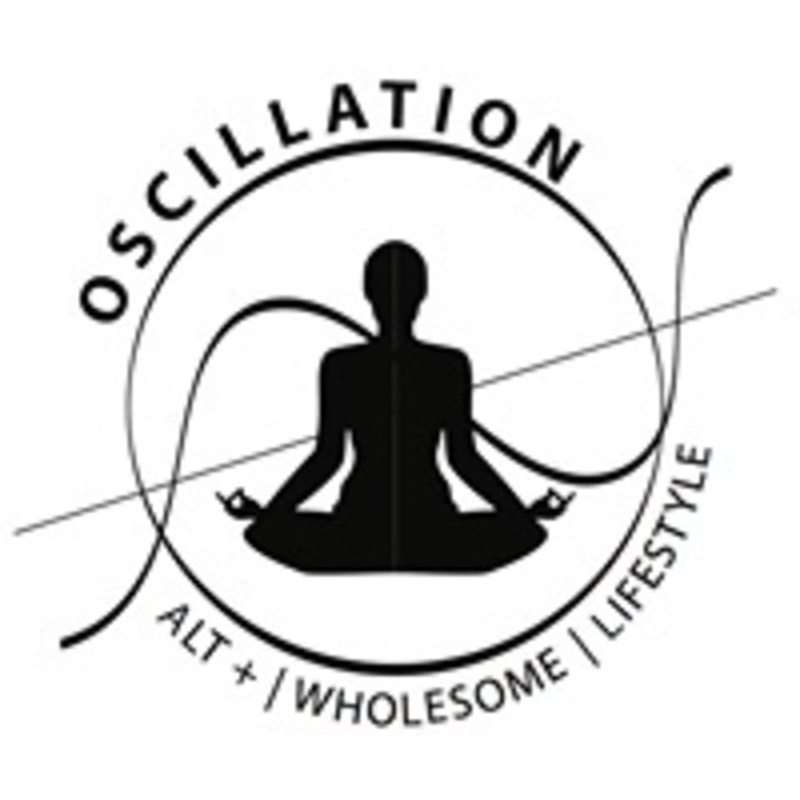 Hello there, thank you for the love to Oscillation's Teachers. As mention in website and class description : RX Hott Flow - Natural warm room temperature and a good sweat drip - without sacrificing attention devotion to the flow, intensity and a small dose of creativity. We hope to satisfy you in every way. Come to practice with equal amounts of humility, intensity and playfulness. You will leave open in heart, body, and mind. Each Session would focus in different peak pose and muscle. We hope you had a sweat dripping session.